Bring a couple bouquets to your store today! 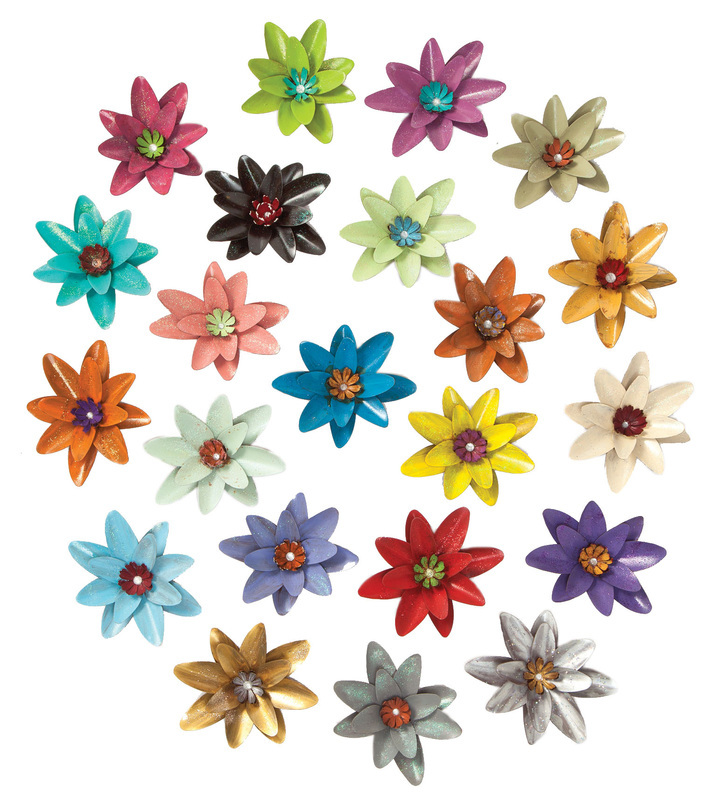 These sweet little flower magnets have brought color and character to homes across the nation. 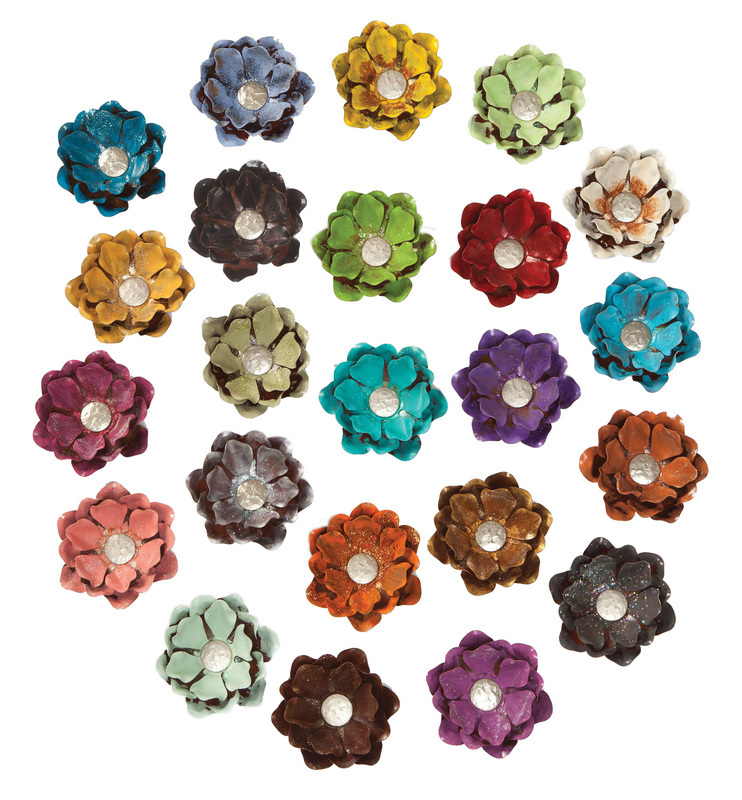 Pick your favorite flowers today - sizes from 1" to 6" and 23 colors!